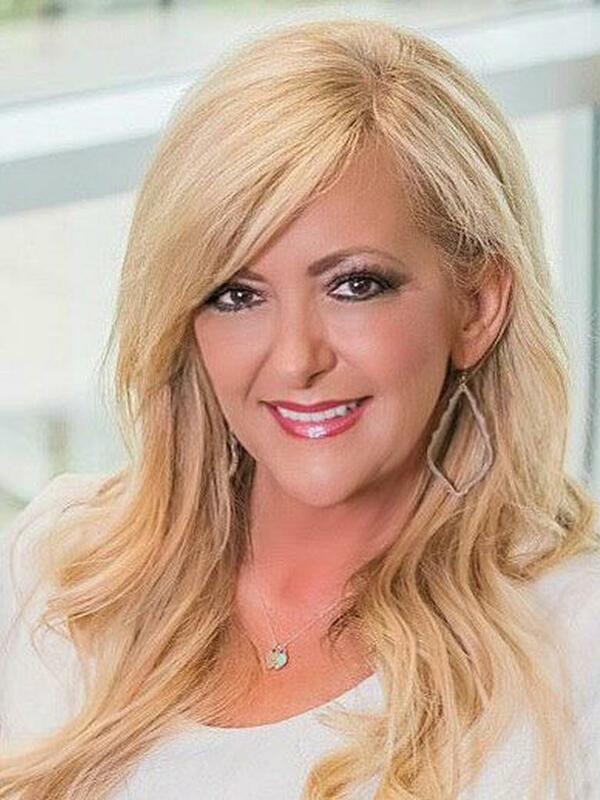 If you want to move to a place near the city of Dallas but prefer the more laid back lifestyle of rural living, then consider Murphy, Texas for your next home. This small city is situated between the Dallas suburbs of Plano and Richardson, and is just a half hour drive from downtown Dallas. Residents seeking big city excitement have easy access to the Dallas city limits via the President George Bush Turnpike, which runs through Murphy. 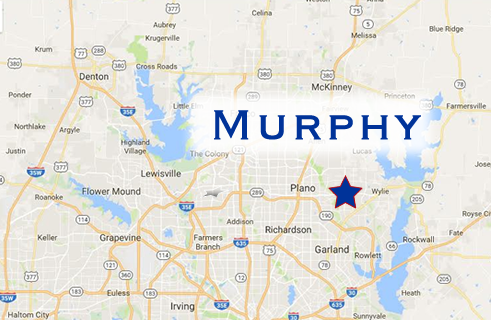 With homes built on land that gives you a bit of space from your neighbors, Murphy gives you the best of both worlds because here you can live close enough to Dallas to take advantage its amenities while enjoying country living in this slower paced city. Murphy is located in the award winning Plano school district.